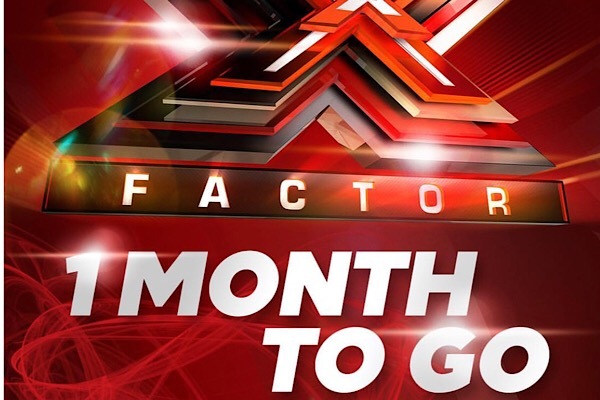 X Factor Malta has announced via its Instagram that the series will commence on Sunday 7th October. The Maltese broadcaster PBS, via the television network TVM, is using this format to decide which artist to send to Eurovision in 2019. The winner will also secure a record contract with Sony Music Italy. What do you think of the X Factor Malta so far? Let us know on our social channels!